WaterField Designs addresses men’s organizational travel needs with new custom-fit cases for safety steel razors and travel pouches for shoes and apparel. The new ballistic nylon or premium leather Razor Case and ripstop nylon Travel Pouches—organizational sacs for shoes, laundry, and other sundries—make ideal stocking stuffers or holiday gifts for the man on anyone's list. 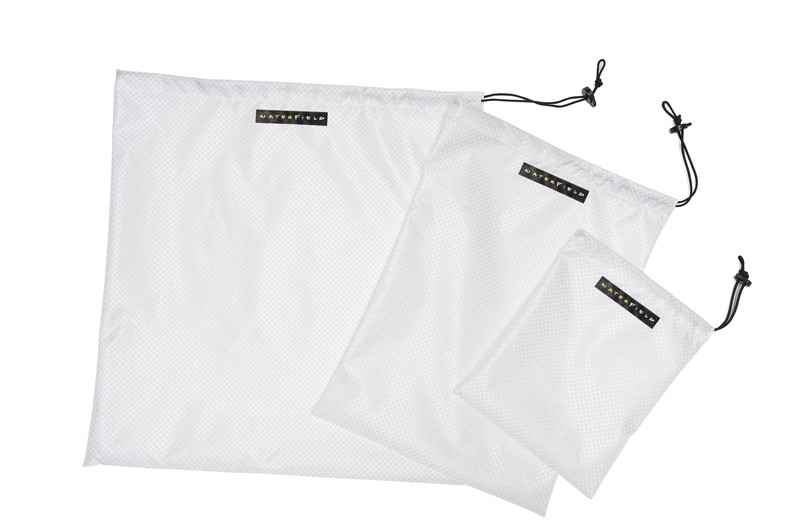 The three new Travel Pouch sizes can serve as a lightweight Dopp Kit, shoe bag, or apparel bag—allowing travelers to stay organized in their duffel or backpack while on the road. 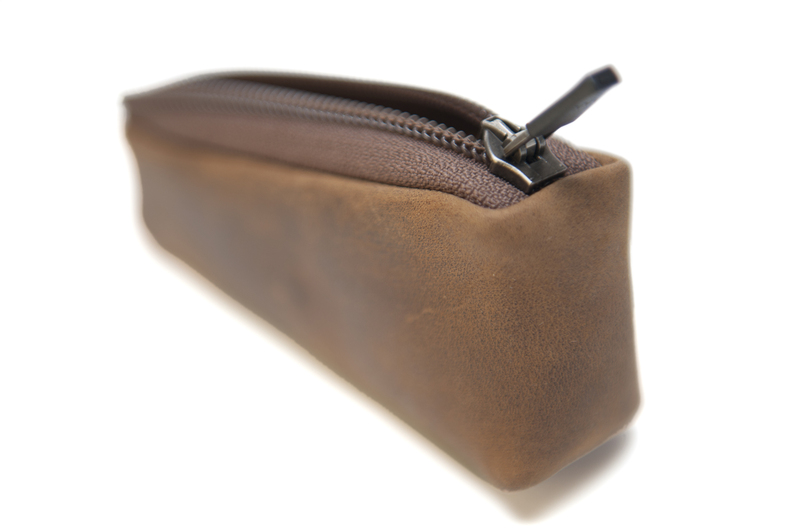 WaterField Designs, an innovative leader in custom laptop sleeves, bags and cases for digital-minded professionals, expands its accessories line to include a custom-fit Razor Case and Travel Pouch es—organizational sacs for shoes, laundry, and other sundries. 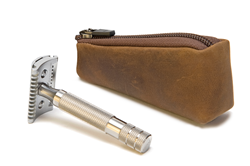 The WaterField Razor Case was developed with fellow craftsman Greg Kahn, founder of iKon™ Razors, to keep his stainless steel razors smartly protected. 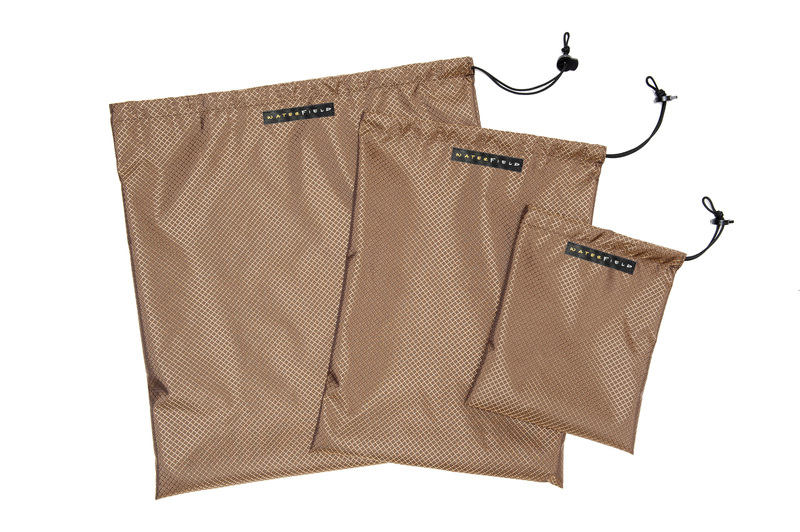 WaterField’s simple and lightweight Travel Pouches help stow multiple disparate items neatly within larger luggage. Quality razors merit finely-crafted cases. For fans of wet shaving, the custom-fit WaterField Razor Case keeps one stainless steel safety razor and a pack of blades protected in an artisanal, compact travel case. Handcrafted from ballistic nylon or premium full-grain leather, the Case is lined with gold nylon for easy interior visibility. A self-locking zipper keeps contents from accidentally slipping out. 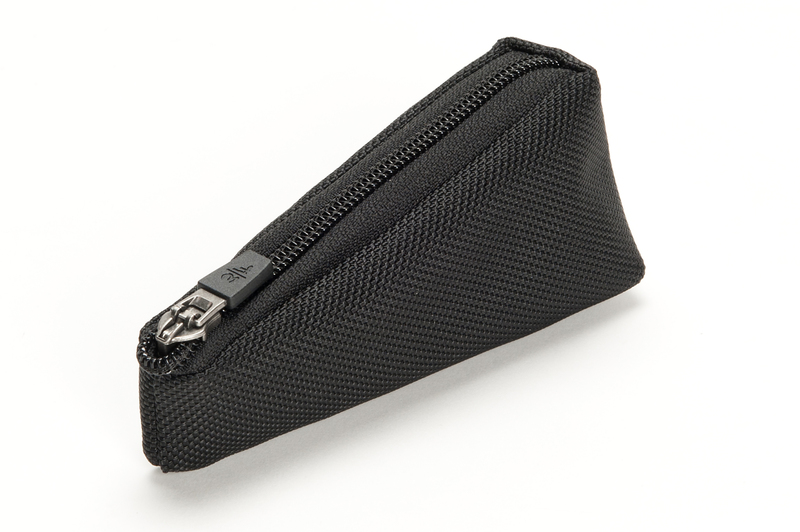 Inside a Dopp Kit, the Razor Case keeps the razor and blades safely separated from other toiletries and conveniently accessible. 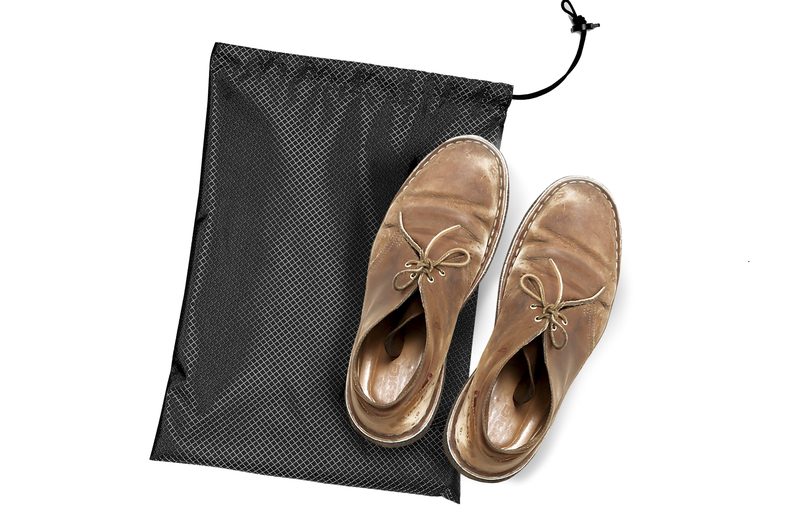 WaterField Travel Pouches keep shoes and apparel organized within larger parcels for business, leisure or adventure travel. 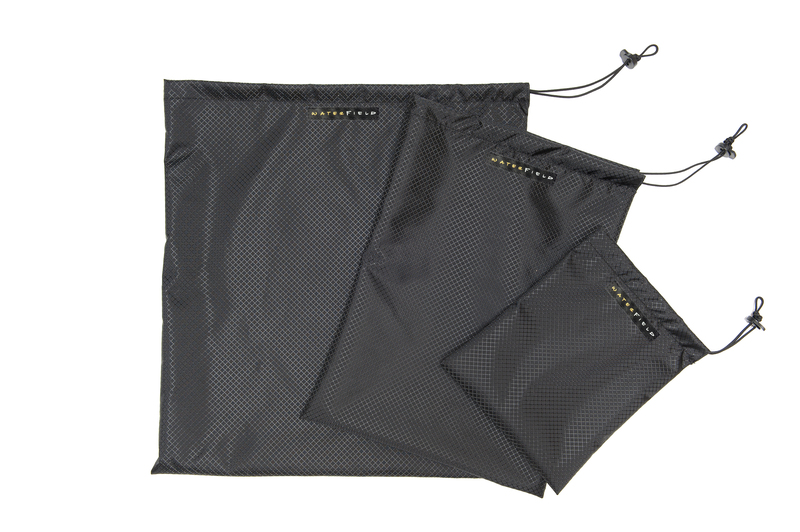 Made of lightweight nylon and polyester fabric, the Pouches are waterproof on one side and water-repellant on the other, and they synch closed with a drawstring cord lock. 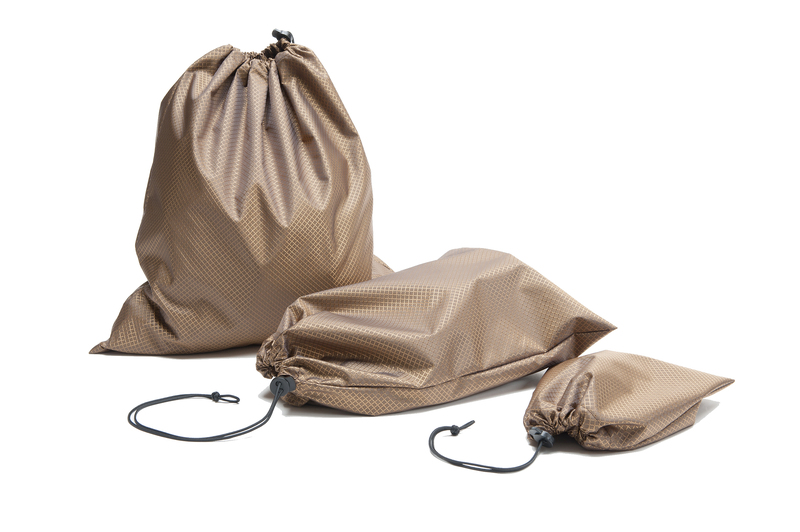 The new Pouches are available in three sizes to hold shoes, laundry, or other items. 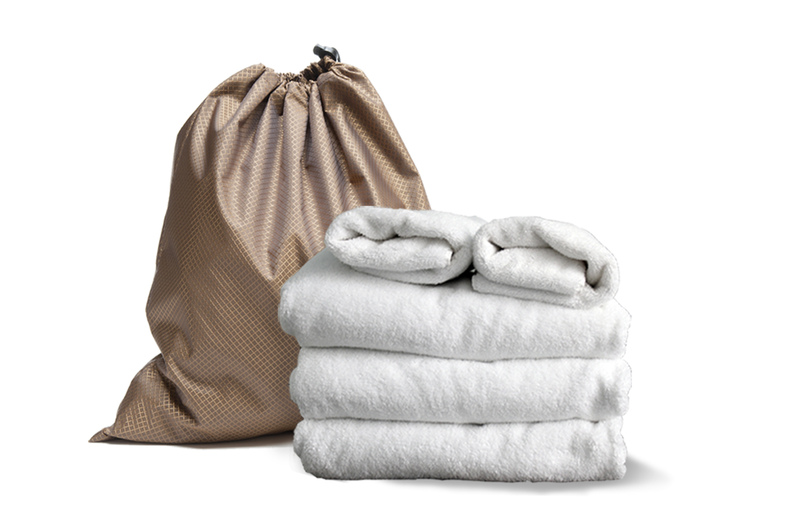 Lightweight and convenient, the Travel Pouches assist travelers who seek a well-organized packing system. Dimensions and weight: 5” x 1.5” to 2.25” x 1”; 1.3 oz. Colors: Black ballistic nylon or "grizzly" brown full-grain leather. Dimensions and weight: Small—10” x 8”; 1.0 oz. Medium—17” x 12”; 2.0 oz. Large—19” x 17.5”; 3.3 oz. Colors: Black, brown or white. WaterField Designs is a trademark of WaterField Designs. Other company and product names may be trademarks of their respective owners. © 2014. All rights reserved.